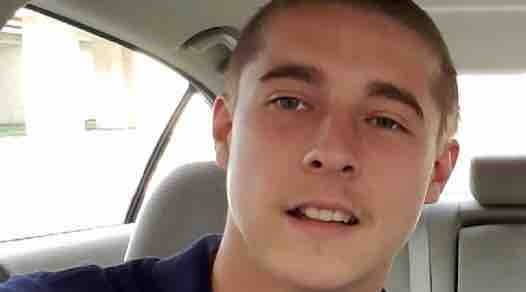 Jacob Reino Montgomery age 19 was one of the 4 victims of the tragic incident that occurred in Palm Springs on Monday morning early February 4, 2019. All proceeds will go to help pay for funeral expenses. Thank you everyone for your generosity in Jacobs Go Fund Me! Thank you with all our hearts. We are heartbroken, but we will prevail & get through this.